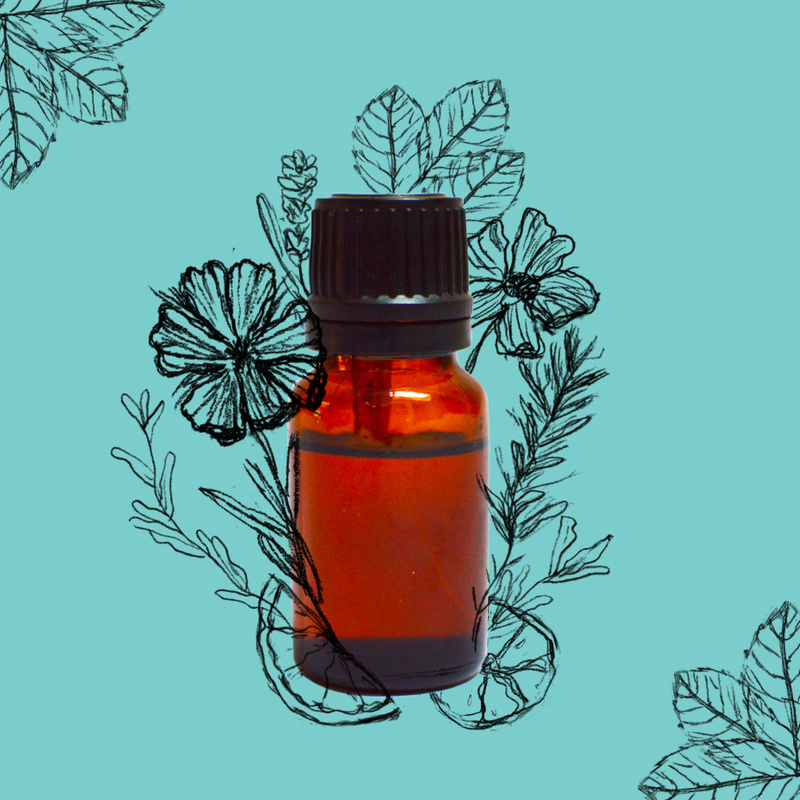 You've probably heard of diffusing essential oils, but did you know you can also use essential oils to make cleaning products, beauty products, massage oils, and more? For centuries, people have valued essential oils for their many benefits. Today, we use essential oils alongside conventional medicine to support optimal health. Download your free copy of The Beginner’s Guide to Essential Oils and get started today.